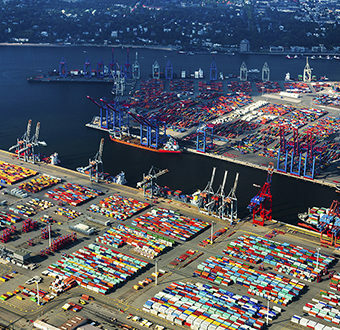 More ports can now connect to the Sea Traffic Management (STM) community by using a small selection of the standard messages, to share and receive estimated time of arrival (ETA) and actual time of departure (ATD) with other ports. Reading out waypoints of an ice-route over VHF can easily be a source of misunderstanding. 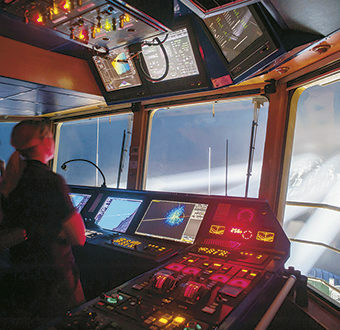 Sea Traffic Management aims to increase safety, and winter navigation is one important area for this. 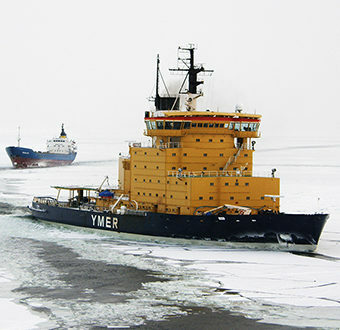 This spring the very first ice-route was sent directly from the Swedish icebreaker Frej to the Ro-Ro ship Transpaper using the on-board electronic chart display and information system (ECDIS). This illustrates how STM can lead the way for future winter navigation. After much hard work, STM is about to take a significant step forward, from concept to real-life implementation. The services have now been made more concrete and defined in detail to allow interoperability between different systems. 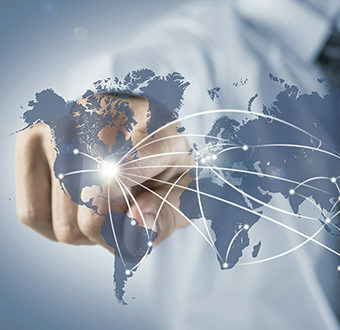 Thanks to valuable input from all involved parties, suppliers and other projects, we are ready to move forward with harmonised global deployment of e-navigation as defined by IMO. Once the procurement process is complete in the autumn, 300 ships will receive top-of-the-line STM services, such as route optimisation and monitoring tools, from leading suppliers for testing over the coming years. The STM validation project would like to meet YOU to find out your thoughts, feedback and ideas. Meet us at the IALA VTS Symposium starting 8th August in Kuala Lumpur. The project will also be present at SMM in the Fraunhofer stand, in Hamburg 6th - 9th September, and in the IALA ENAV committee in Paris, 19th - 23rd September.